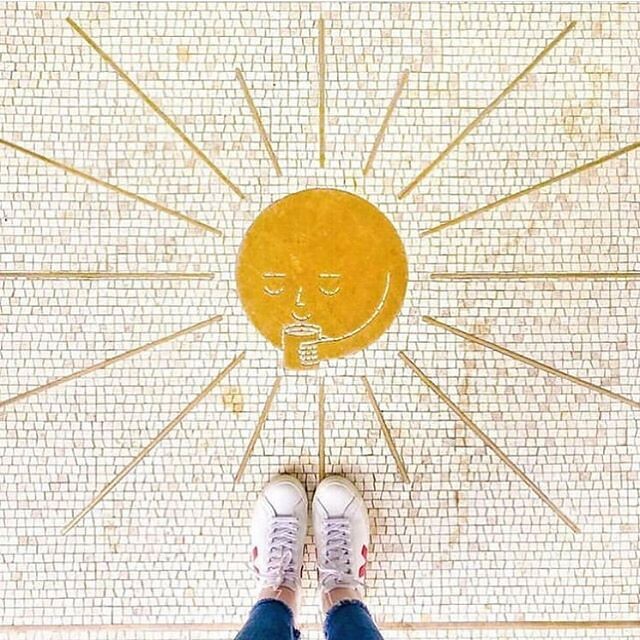 ‪Good morning sunshine ☀️ l by @‬alisonrubke‪ #handmade #mosaic ‬#tile #art . . . #interiordecor #homedecor #interiordesign #homeinteriors #interiordesigners #instadecor #instagood #homedesign #decor #interiors #instadaily #artoftheday #designinsp # | Flickr - Photo Sharing!